If you follow this blog, you’ll see a big gap between my last post at the end of September and today. Maree and I typically collapse at the end of the produce season and fall into a hibernation state, I like to say. I don’t think about farming through the winter months at all, which is tough since my home gardener friends like to talk about planting as soon as they receive their first seed catalog and I’d rather talk about just about anything else – it’s a defense mechanism to keep myself sane since produce takes over my life the rest of the year. Still, just this past week, my mind has begun to turn and I’ve come out of hibernation. Not only am I actively assembling seed orders, but, when this happens, I get this burst of energy to make some things happen like shoveling the winter’s manure pack out of the barn. 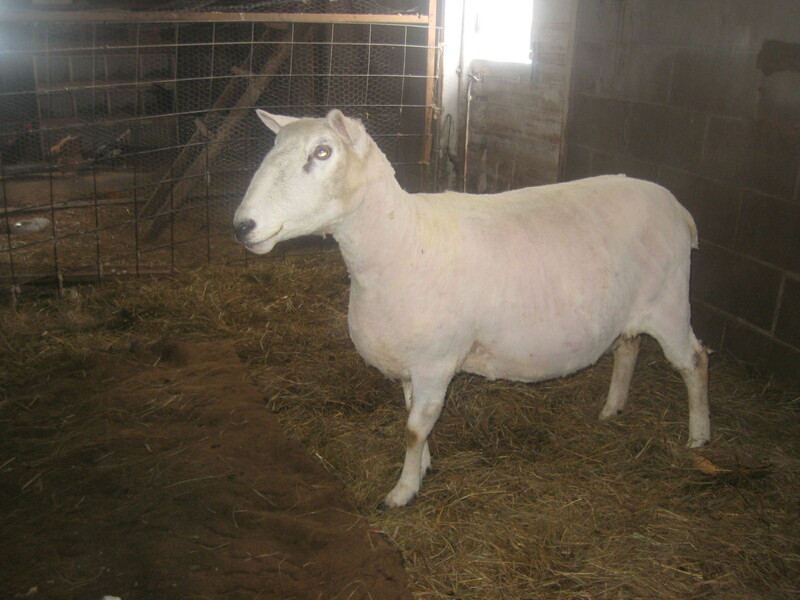 One of the surest signs of spring and a favorite spring ritual is shearing day. 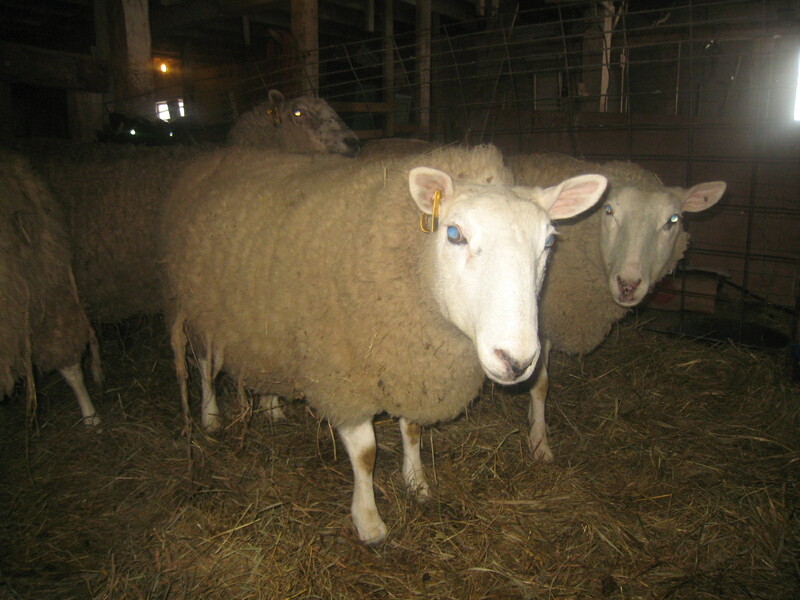 I finally got smart a couple years back and starting hiring this done instead of myself torturing the poor animals with sheep shearing “amateur hour.” We have a small flock of North Country Cheviot Sheep, a hardy breed you might know from their appearance in the movie “Babe”-you know, the talking pig? 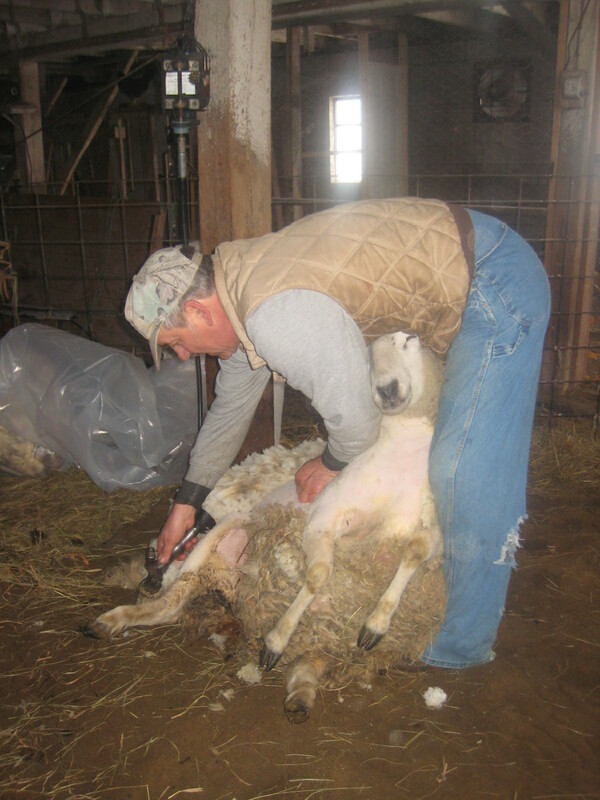 The whole operation from start to finish takes just 90 minutes.